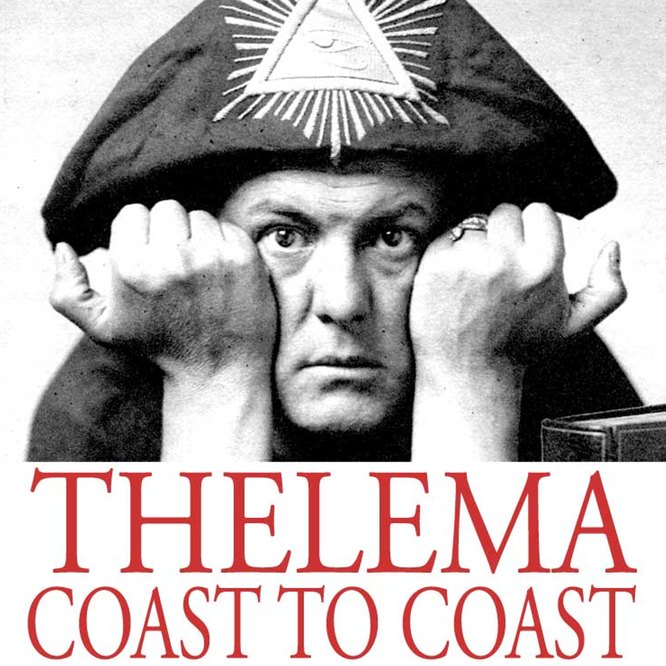 Announcement: Thelema Coast to Coast if going off the air until further notice. Closing Music: Clarmaggeddon by Thelema Trio. Here are my 2 cents regarding podcast 43. I am a firm believer in spirituality free from religion. Unfortunately religion has been a part of our human history. So going from religion to a religion free spirituality, is easier said than done. I think Thelema is a good bridge between religion and religion free spirituality. Thelema is the only major religious(if you can call it that) system that has Gods major law as a core tenet. I feel that free will is at the top of Gods list. Additionally Thelema has enough religious elements to satisfy peoples needs/wants for religion. 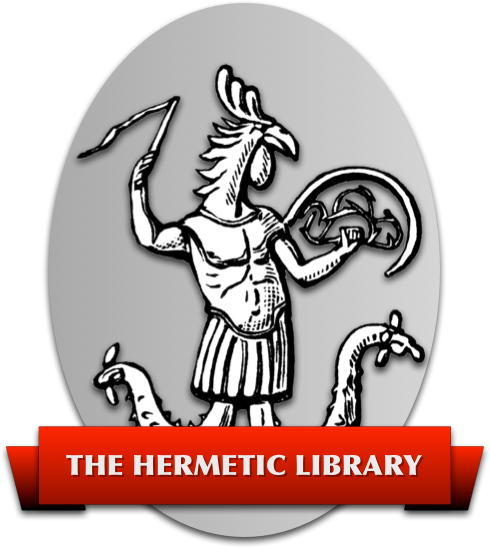 I am not free from religion, but Thelema serves as a step in that direction. What’s been itching at the back of my mind every time I listen to TCTC finally made it to my conscious thinking today. Early in episode 42 you said something to the effect of the following : “The main event for the OTO is not a ritual… it is NOTOCON, a convention that takes place every two years and is basically an excuse for members of the OTO to get together and party…..” etc.